Debiutancki album. Kaseta wydana przez Malignant Voices / Nordvis. Limit 100 sztuk. 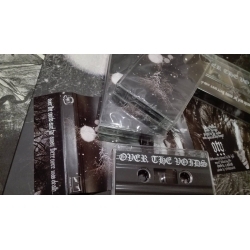 Over The Voids... was founded on one man’s vision of a mid-nineties black metal revival. However, this work of art far transcends simple nostalgia or tributes paid to ages past; while many bands are content with leading an existence as living homages to other people’s innovations, this solo project has an entirely different intensity to its artistic fire. The musical and lyrical aspects along with their aesthetic representation are forged in synergy to ponder the riddles of mortality. Commanding the centre of attention is the distinctly mixed twin-guitars, acting much like a conductor’s baton as they dictate where to bring the music and its accompanying mood. The melodies are the focal point, merging the icy darkness of Transylvanian Hunger with the dreamy woodland landscapes of Bergtatt. 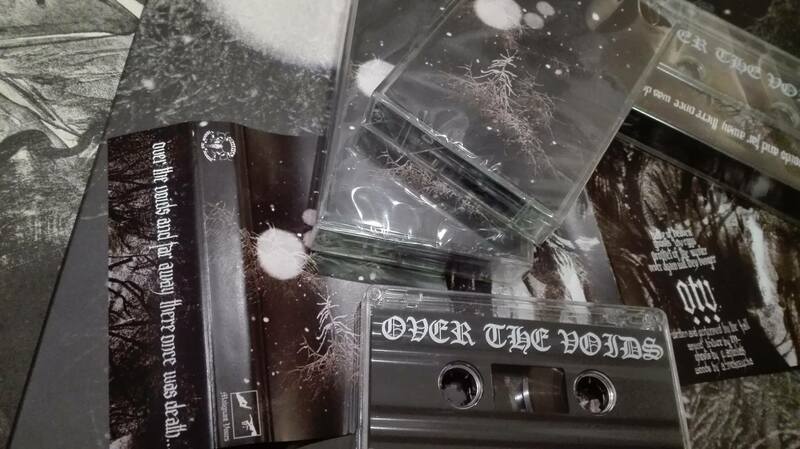 Despite the catchy melodies, Over The Voids... is more the type of music to which one would drift on some flight of the mind, rather than bang one’s head.